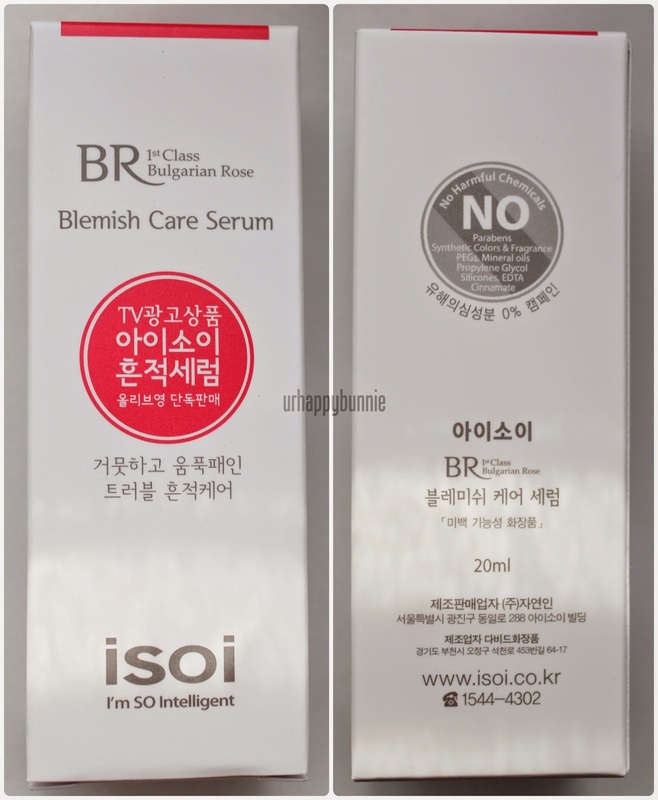 Another one of the products that I have recently received from my BNT Beauty Box for March is the ISOI Bulgarian Rose Blemish Care Serum. I have never heard of this brand before so I was really psyched to try another serum since the last one I tried was the BRTC Jasmine 3D Whipping Essence and that was months ago. This product claims to provide moisture and clear dark and red spots. 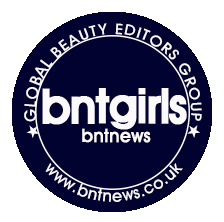 It's main ingredient is the Bulgarian Rose Oil which is a natural whitening ingredient helps skin become clean and pure. It also contains Asiatic Pennywort Extract, which is good for skin's self recovery, helps treat on-going blemish.It is of a mild formula that is great for sensitive skin. Lucky me, I really don't have a problem with breakouts and neither did I have one when I got this product so I can't really attest how great this product is with blemishes. It is a clear, mild, gel-like formula type of serum. It feels light on the skin and though moisturizing, is not hydrating enough for my overly dry skin. It smells like roses but it is not overpowering unlike some other skin care products with rose essence. I can't really say much about this product since it's more of a blemish care serum, but it does work great on reducing redness. I'm not sure either about how well it works on dark spots since it says it's supposed to clear it and whiten the face. So far, I haven't been able to see any face whitening or brightening going on with my face after using it for a couple of weeks but it is great to layer under a mild, night time moisturizer. Woooow that's a pretty pricy little bottle!! You're so lucky to be blessed with naturally acne free skin Joanne!! Glad you don't have to go through the struggle of having acne hehe.